On all our steering wheels, pedal sets and the cockpit FF1 ! 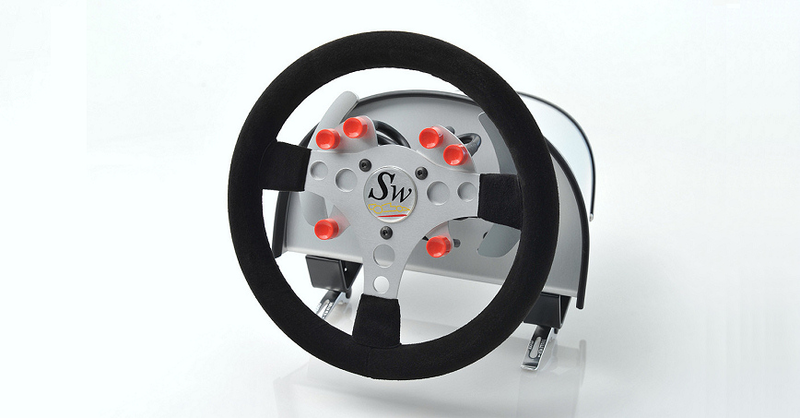 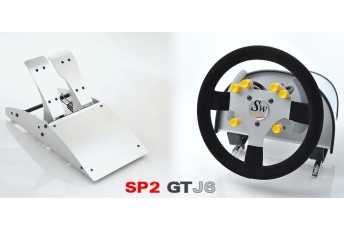 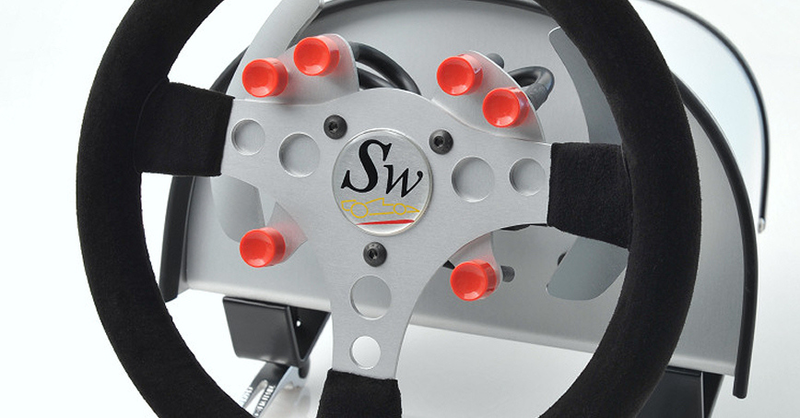 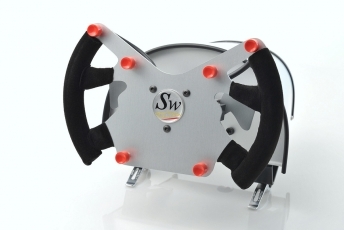 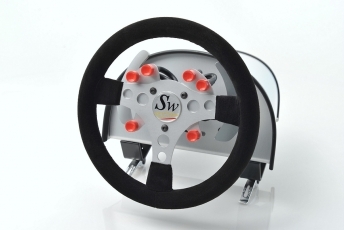 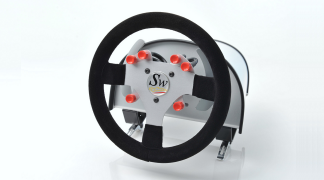 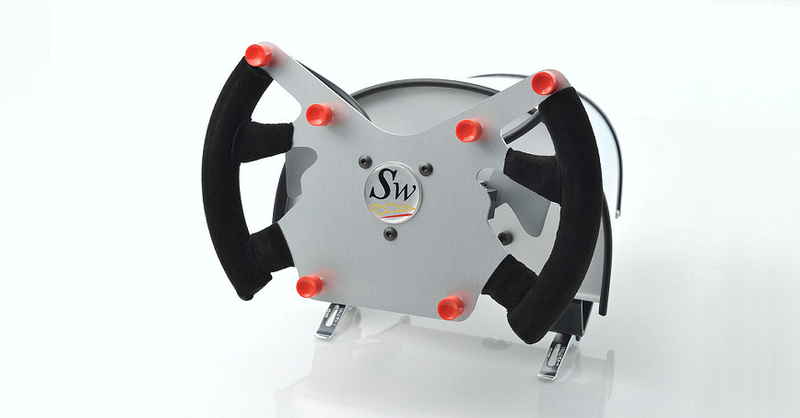 The S2 GT 6 buttons﻿ steering wheel is available in 3 colors. 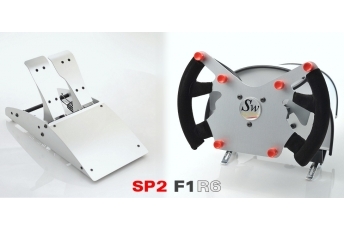 The S2 F1 6 buttons﻿ steering wheel is available in 3 colors. 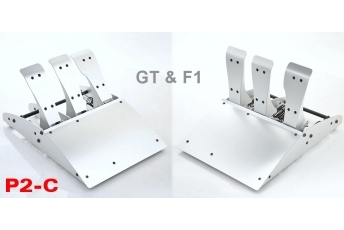 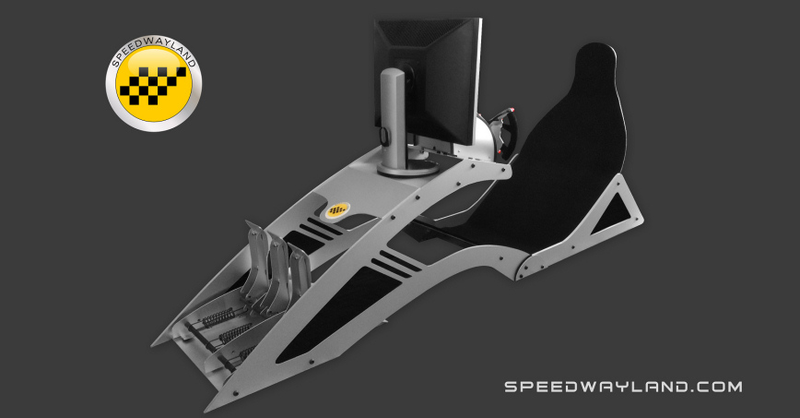 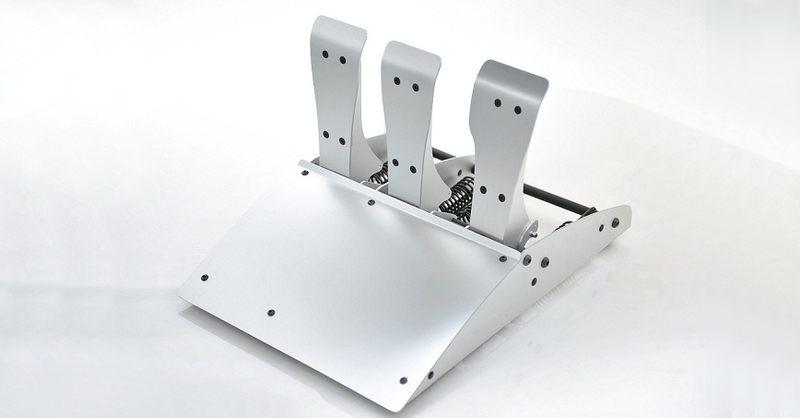 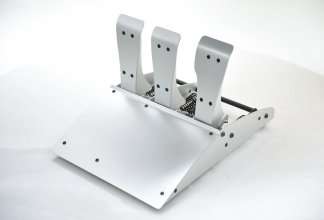 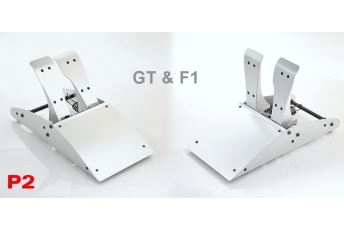 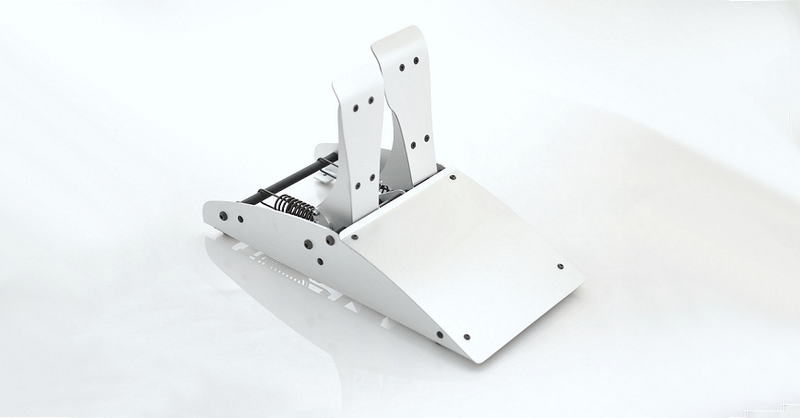 The P2 is a high end F1 and GT set with 2 pedals.